Preference panes are plug-ins that allow a user to set configurations for applications or preferences for the system to provide a graphical user interface. Some third-party apps may be downloaded as preference panes, for example Flash Player, or they may create preference panes the same way MySQL or Wacom drivers do. 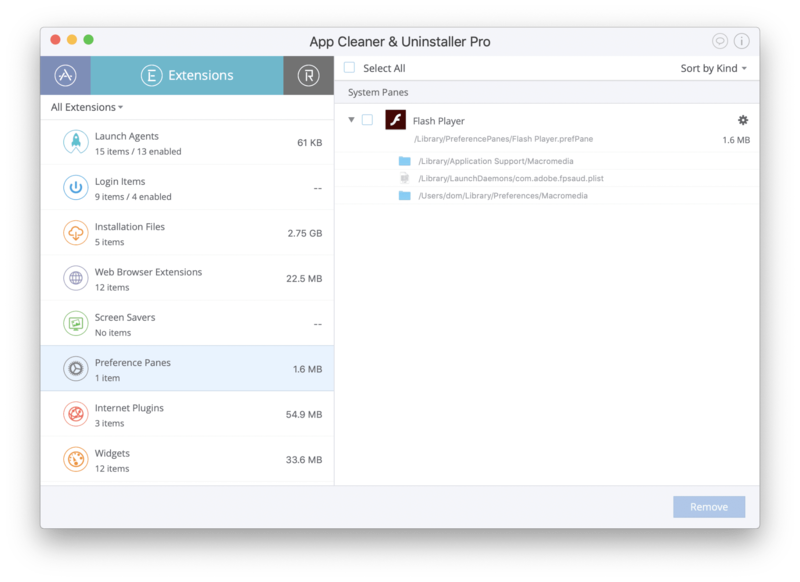 App Cleaner & Uninstaller allows you to preview and remove all the preference panes on your Mac installed by third-party apps. You can find preference panes in the Extensions section. Also, you can open a preference pane right from the App Cleaner & Uninstaller. For this, click the Gear icon. But note that, when you do it the first time, it will ask your permission to allow the app access to control System Preferences. You need to click OK in order to quickly access the preference panes from App Cleaner. 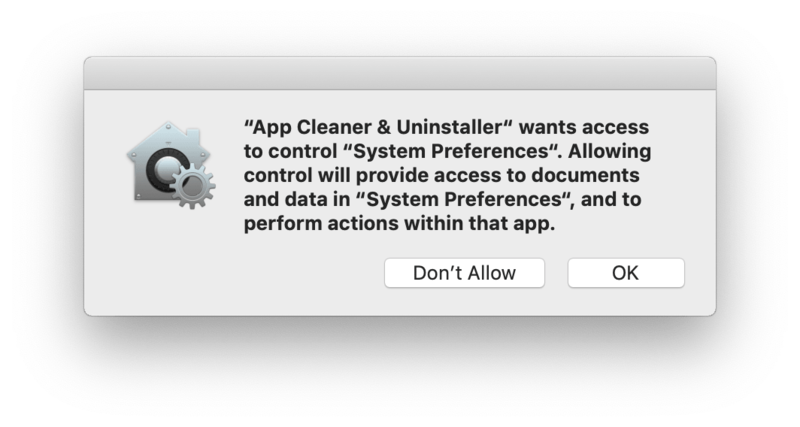 If, for some reason, you clicked “Don’t Allow,” here is the guide to how to give App Cleaner & Uninstaller the permission manually. 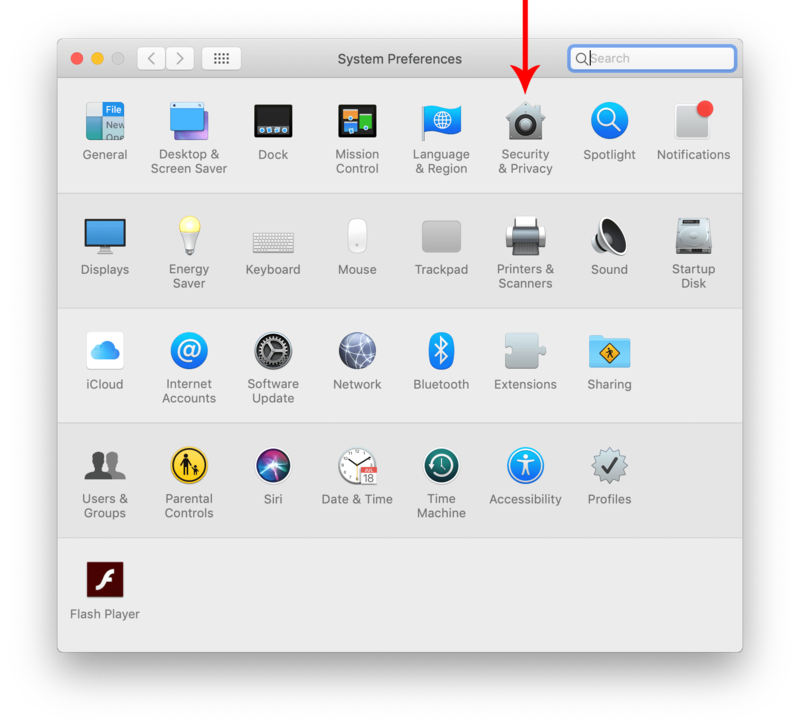 Open System Preferences and go to the Security & Privacy section. 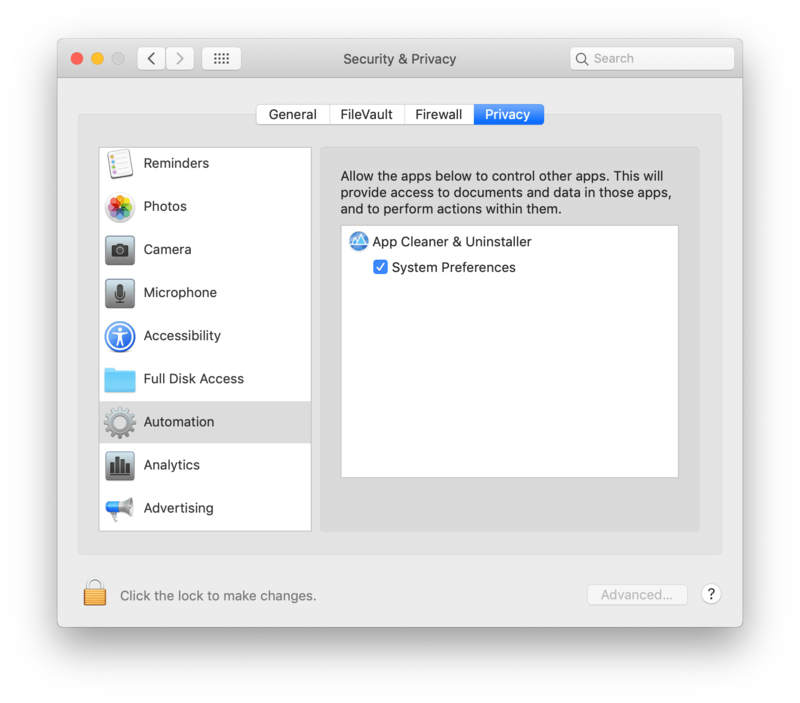 Switch to the Privacy tab → select Automation from the list → enable System Preferences for App Cleaner & Uninstaller. That’s all! Now you can open preference panes right from App Cleaner and easily preview them, manage their settings or if need be – delete them.